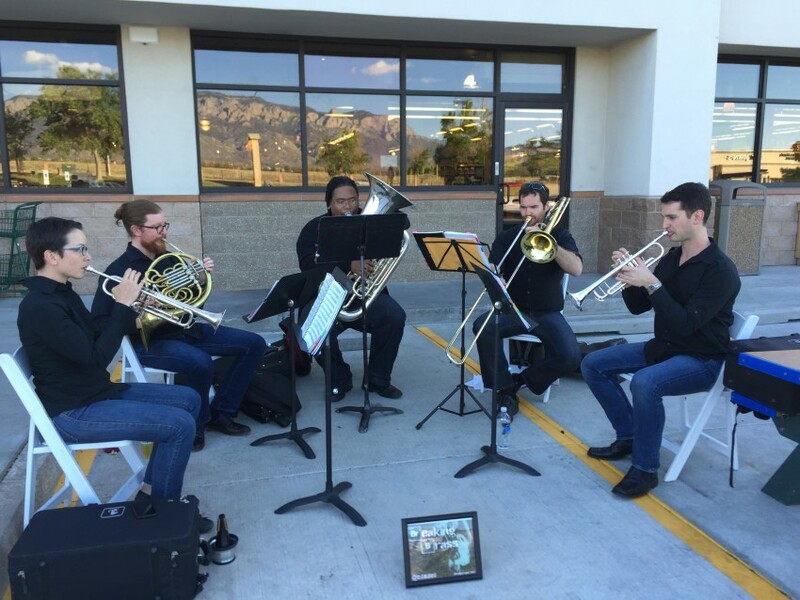 The Breaking Brass Quintet, New Mexico's premiere brass quintet, is available for hire. One of the quintet's ceremonial music specialists will work with you to create the perfect custom playlist for any wedding, banquet, festival or corporate event. The quintet can play any type of music such as classical, pop, oldies, rock, jazz, contemporary and much more. The Breaking Brass Quintet resides at the Cathedral Church of St. John in Albuquerque where they rehearse, perform, and contribute to the cathedrals already stellar music ministry program. 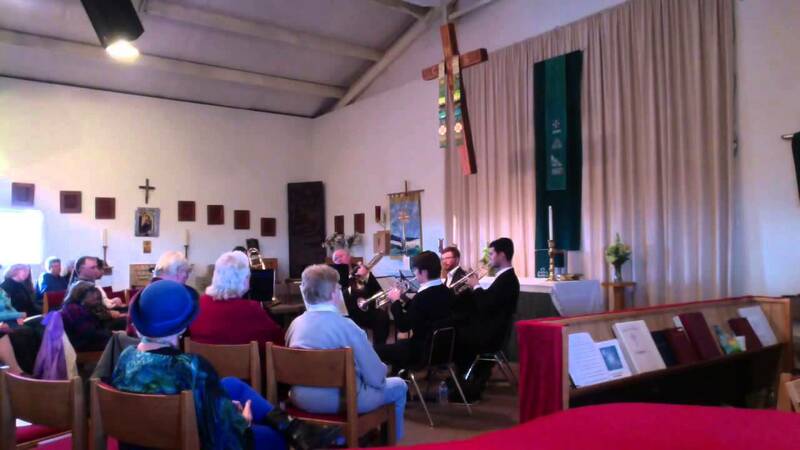 The group consists of New Mexico’s finest brass artists who perform and teach all over the southwestern region. 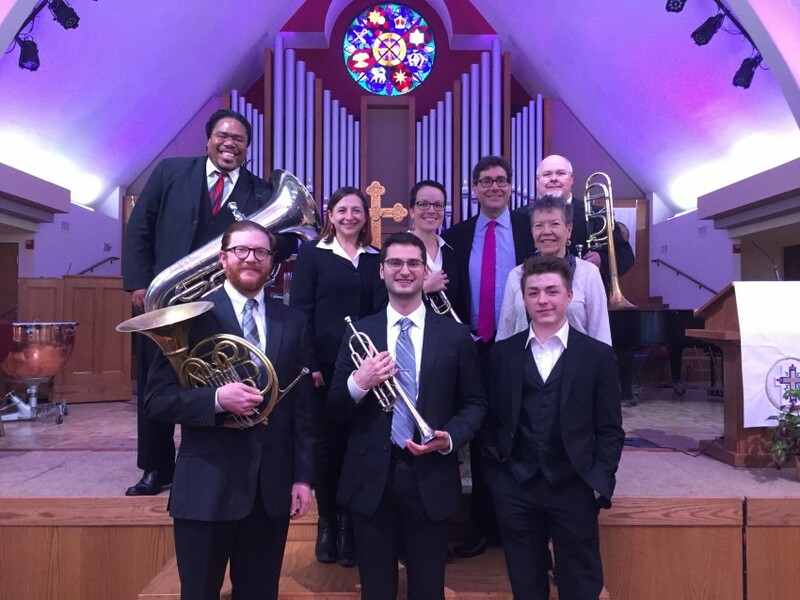 Breaking Brass’s mission is to share their passion for top quality brass chamber music in the New Mexico community.